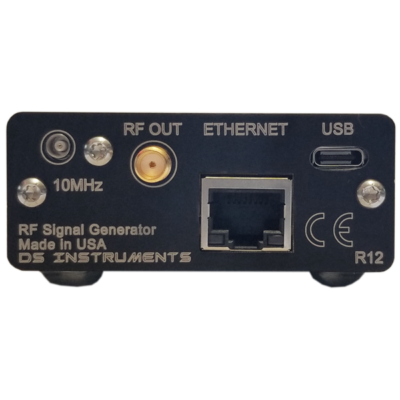 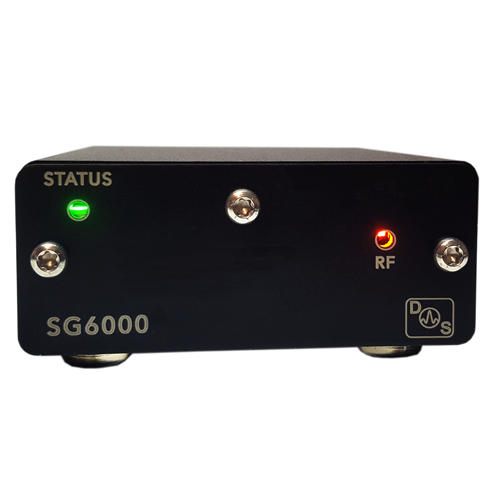 The DS Instruments SG6000 RF Signal Generator enables users to produce a high quality RF signal in a compact package . 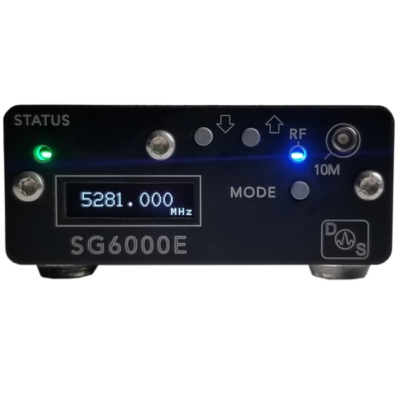 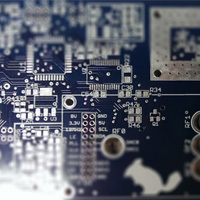 The output covers 7 octaves from 25 to 6000 MHz. 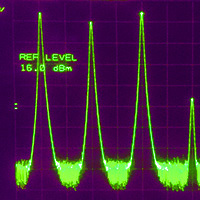 The produced wave is fully synthesized using modern fractional N synthesis . 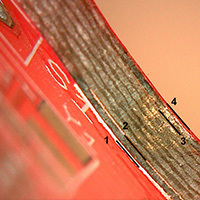 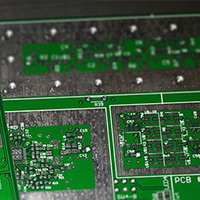 The minimum step size varies from a maximum of ~3 KHz to less than 40 Hz , depending on band of operation. 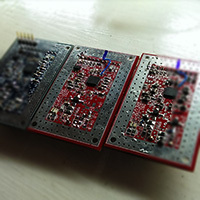 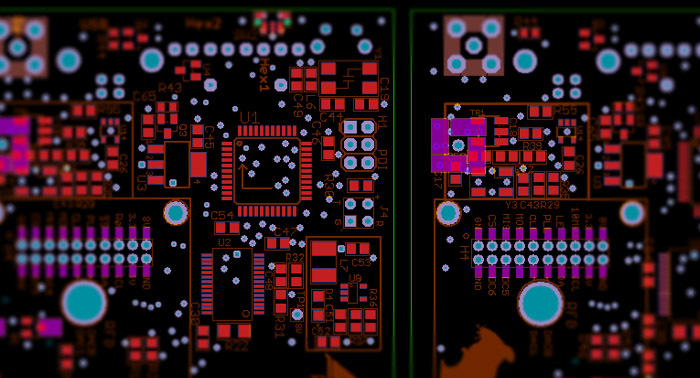 Output power is calibrated to +10dBm maximum, and can be controlled via USB commands. 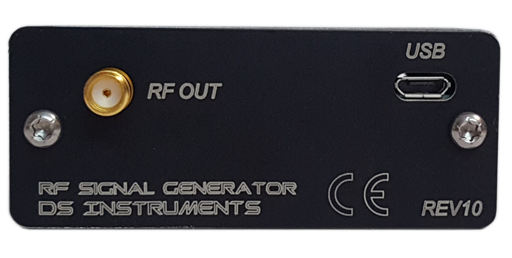 Full output level control is now standard with both 0.5dB steps and super-fine variable control.